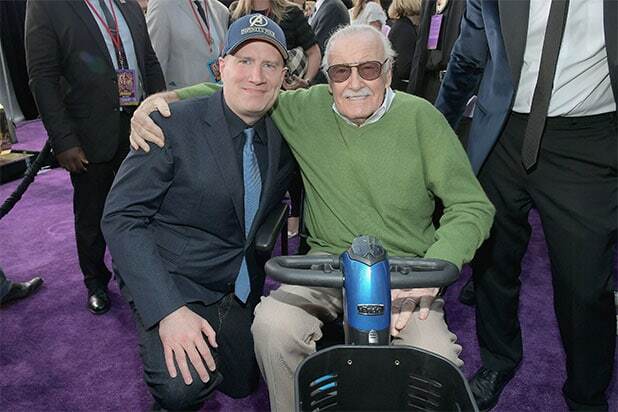 Marvel Studios president Kevin Feige had his final conversation with Stan Lee two weeks before he died, he reminisced in a new essay for Entertainment Weekly. Lee, the legendary comic book writer and editor who helped redefine the medium when he co-created much of Marvel Comics’ vast library of characters and concepts, died on Nov. 12. He was 95. 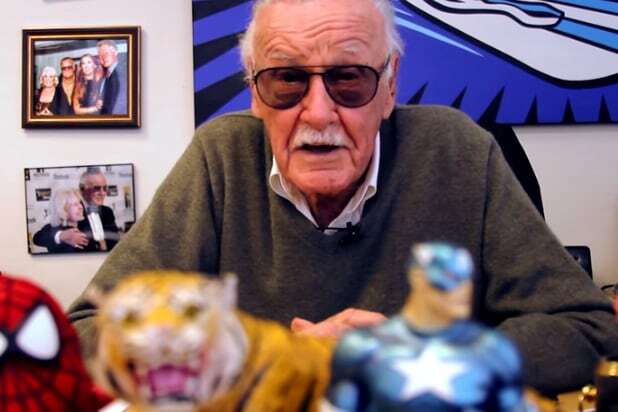 Lee was instrumental in sparking what became known as “the Marvel revolution,” a shift in superhero comics that emphasized flawed protagonists expressing humanistic values. “He believed in the best of humanity. He also believed in the flaws of humanity, and that the flaws could be overcome,” added Feige.